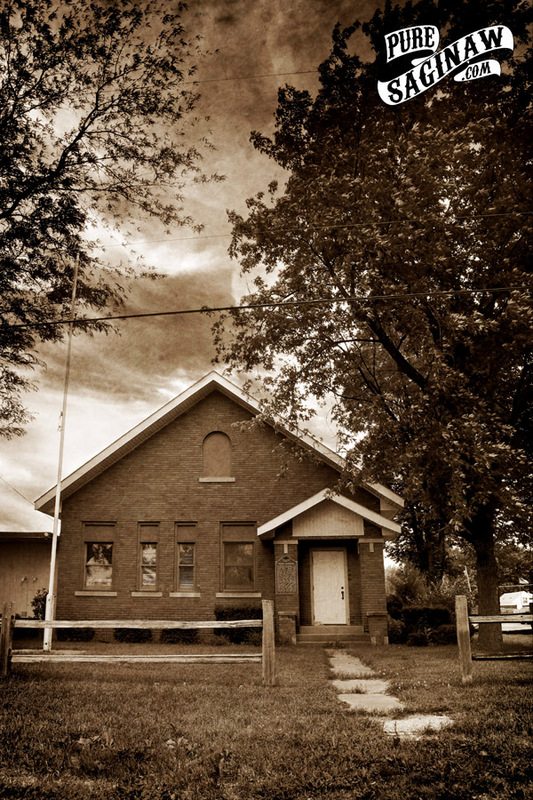 Members of the First Congregational Church of Saginaw formally gathered in 1857. 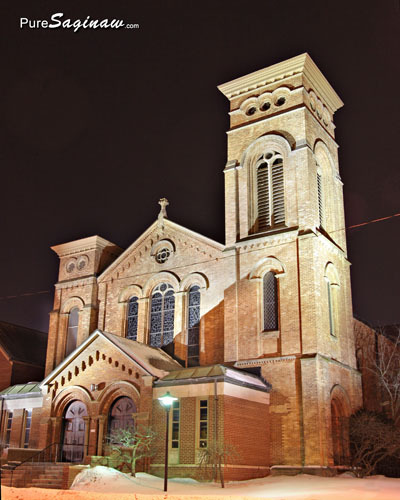 They laid the cornerstone of this Romanesque Revival church in 1867, and the church was completed the following year according to plans by Gordon W. Lloyd of Detroit. The sanctuary featured stained glass windows by Tiffany and Company, (installed in 1913), and A.J. Timler (installed in 1969). Between 1927 and 1957 the church expanded with the addition of the chapel, the fellowship hall, the classroom wing and the Mary E. Dow House, designed by Midland architect Alden Dow. First Congregational Church joined the United Church of Christ in 1967. 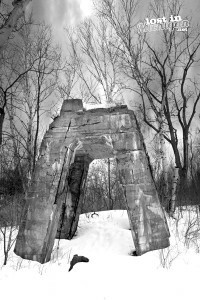 Coal was discovered in the St. Charles area in 1896. On this site in 1917 the Robert Gage Coal Company sunk a shaft 200 feet beneath the surface. The main entry off the shaft was about three miles long. 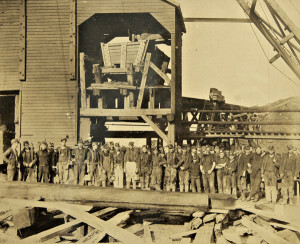 At times, the mine employed as many as four hundred men, who worked in pairs. In 1919 a miner earned sixty to seventy cents per ton. After undercutting and blasting coal from seams 22 to 64 inches thick, miners shoveled it into cars that were pulled by mules and electric motors to the cage, where it was lifted up the shaft to the tipple. It was then sorted, weighed and loaded into railroad cars. 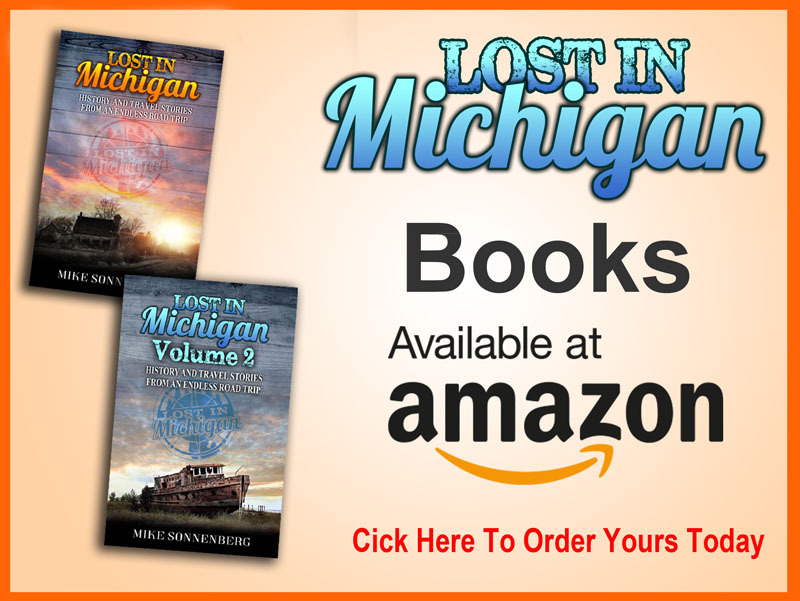 The highest grade of bituminous coal in Michigan was mined here until 1931, when the shift to other fuels and competition from higher grade coal in other states made it necessary to close. Leamington and Madeline Stewart built this Queen Anne house in 1895 – 1897. The design was based on Design No. 53 in George F. Barber’s The Cottage Souvenir No. 2, a pattern book published in 1891. Barber advertised the house’s cost at $5,250. Pattern books were popular in the late 1800s as a way to obtain contemporary house plans at bargain prices. An Ontario native, Stewart practiced medicine in Chesaning until his death in 1933. Spaulding Township was organized in 1858. Thirteen years later, Peter and Orissa Hess deeded this site to the first school district of the township for the sum of ten dollars. 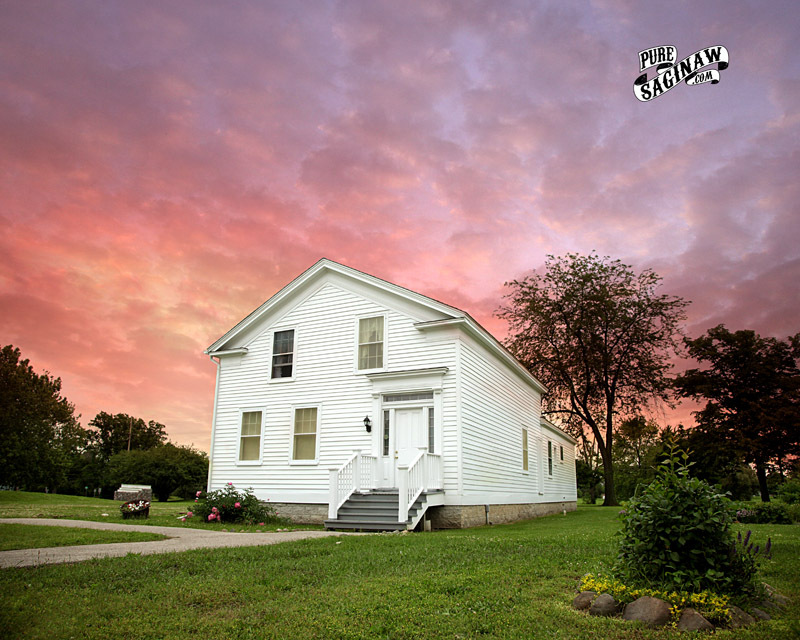 Local farmers erected the first school in 1875. 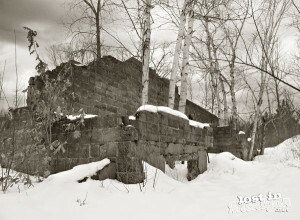 That structure was replaced in 1915. Ten years later, fire destroyed the second building. However, in less than a years time, the present red brick schoolhouse, the third to stand on this site, was erected and opened for use. 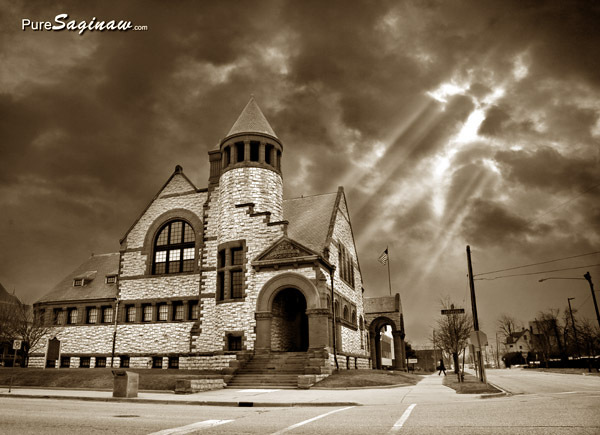 This 1925 structure has served the community schools for over fifty years. 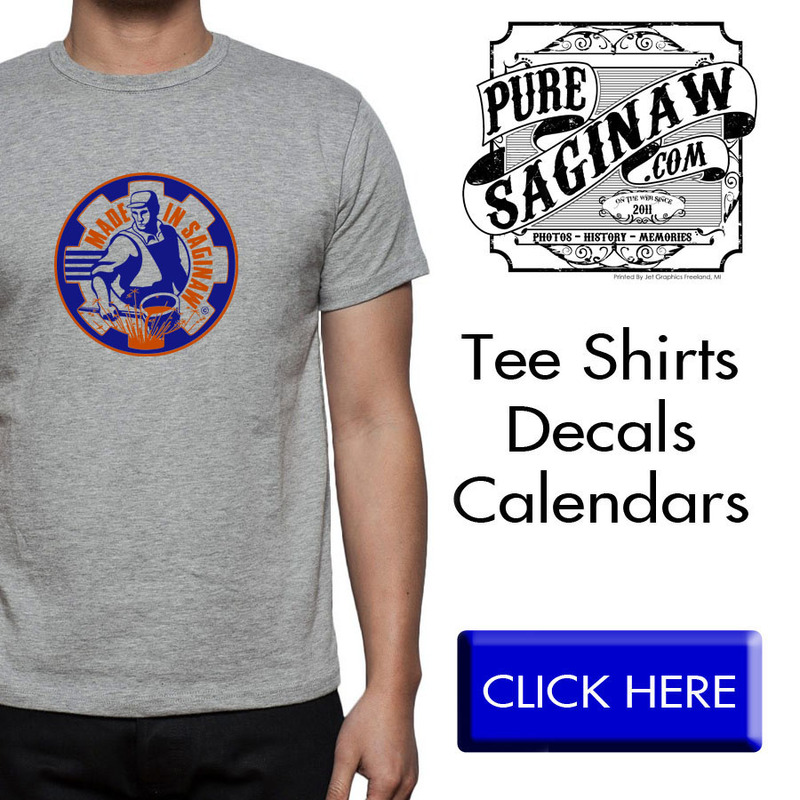 The oldest surviving residence on Saginaw County was erected by two of its prominent settlers. In 1844 Benjamin and Adelaide Cushway built this house one-half mile northwest of here, near what is now the intersection of Court and Hamilton Streets. The house was moved twice, once in 1867 and again in 2001 to its current location across from the WMCA on Fordney Street. The broken pediment at the roofline, the entrance with classic pilasters that flank the door and support the entablature, and the simple exterior are hallmarks of the Greek Revival style, fashionable at the time. 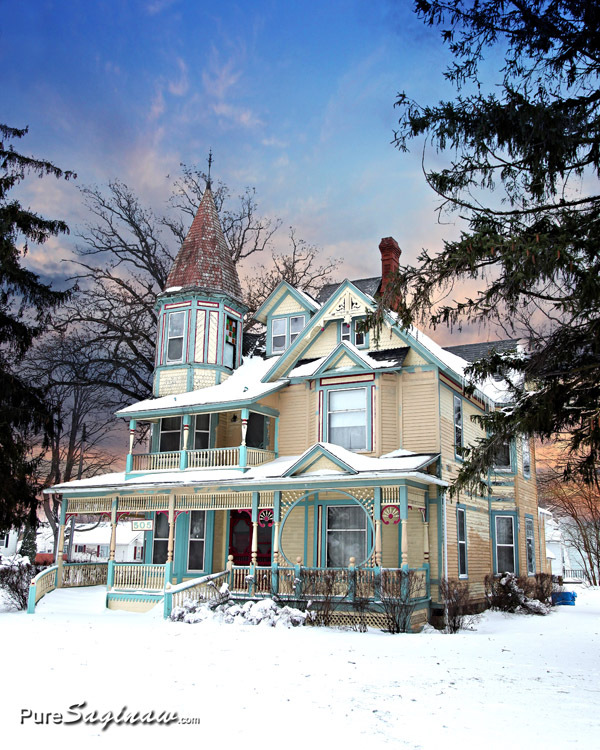 While built by Americans of French-Canadian descent, the Cushway House was subsequently owned by the Vogts and the Nacaratos, families of German and Italian ancestry – a testimony to the diverse ethnic makeup of Saginaw Valley. Benjamin (1810-1881) and Adelaide (1812-1877) Cushway (formerly Cauchois) were prominent settlers in the Saginaw Valley. Both were descended from early French-Canadian families of Detroit. Between 1827 and 1834, Benjamin apprenticed with Harvey Williams of Detroit, a notable blacksmith and one of Michigan’s first. Harvey Williams built the first two sawmills along the Saginaw River in 1834 and 1837. Benjamin and Adelaide were married in 1833. In 1834, three years before Michigan achieved statehood, Territorial Governor Lewis Cass appointed Benjamin official blacksmith to the Chippewa (Ojibwa) Indians at the Saginaw Indian Agency. Cushway served in that capacity until 1866 and was highly popular with the Indians due to his standing up for them and for his ability to tell stories in their own languages. 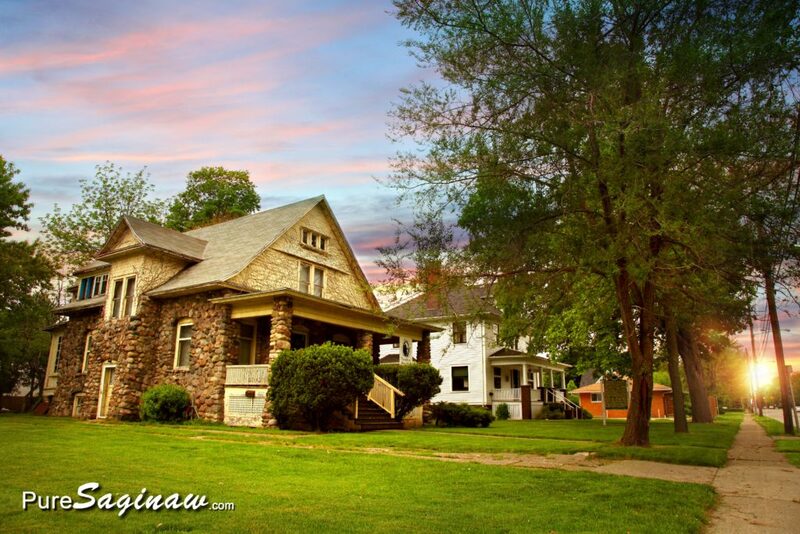 In 1844 the Cushways built their home on the site of what was once Fort Saginaw. 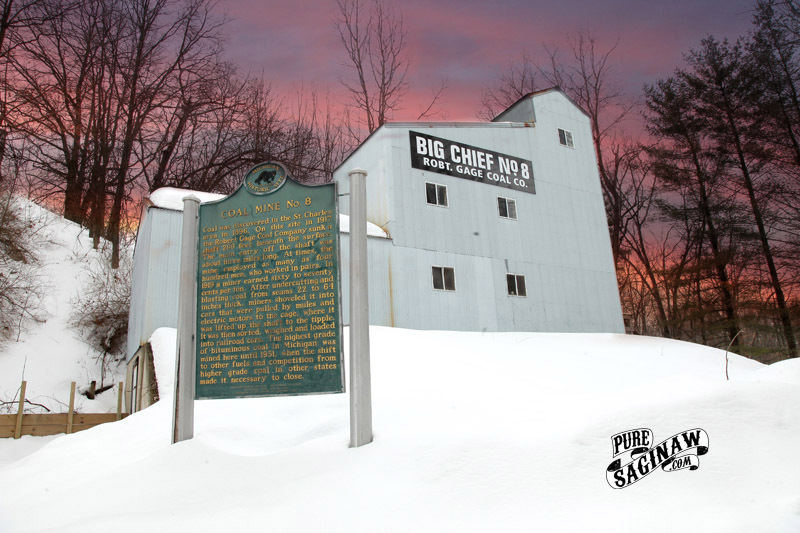 From 1837 to 1844, the Cushways were serving the Indians at Lower Saginaw (Bay City) at what is today called Salzberg, their log cabin just to the west of the Lafayette Street Bridge.